Beautiful weather is in store for the St. Patrick’s Day weekend as a huge area of high pressure keeps much of the nation dry. The Eastern United States will see it all this week from snow and cold to warmth and rain. The West will be consistently snowy, especially across the Rockies. The new chairlift at Mount Bachelor will bring skiers and snowboarders into gladed steeps that previously required a long hike out. 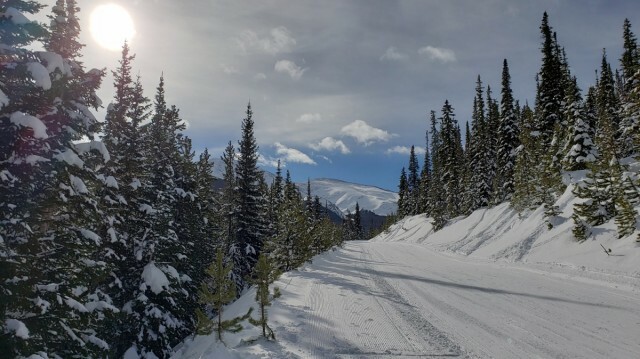 The high-speed quad named Cloudcatcher opens up what is known as Low East – a below-treeline area of 635 acres on the volcano’s southeast side. 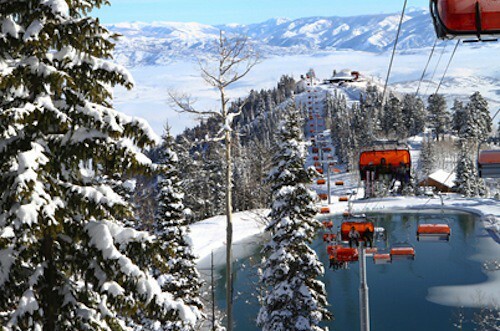 The four-seat detachable lift will rise some 1,400 vertical feet and carry up to 2,400 an hour, and provide lift-access to some six miles of trails and assorted glades on that side of the mountain. Cloudcatcher’s top terminal will be high enough so that folks can ski or ride over to the Rainbow or Sunrise Express – or get to the Summit Express loading area. It will also eliminate the 15-20 minute hike out of Low East. 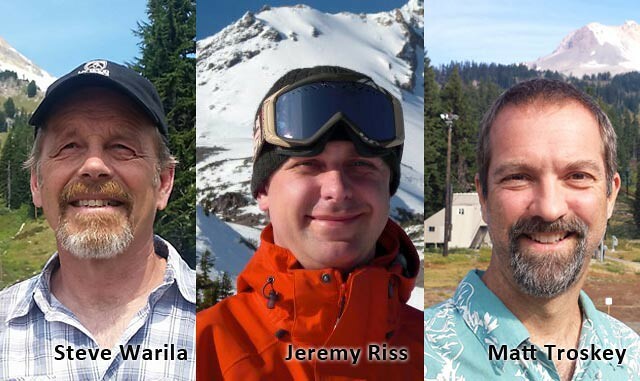 Also this summer, crews shortened the Rainbow triple chair to keep its top terminal below treeline. 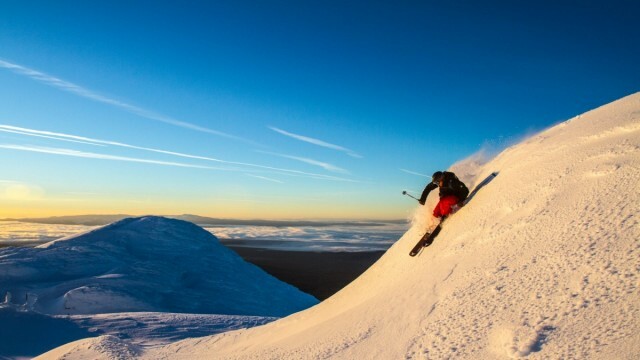 Mount Bachelor is scheduled to open Nov. 25, weather and snow permitting, Cobb told us. 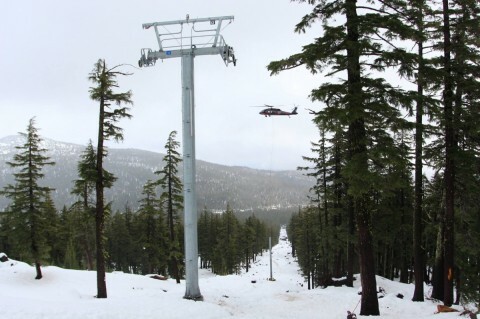 Previously, the last lift to go up on the Oregon mountain was a replacement for the Pine Marten chair; before that, the Northwest Express debuted in 1996. 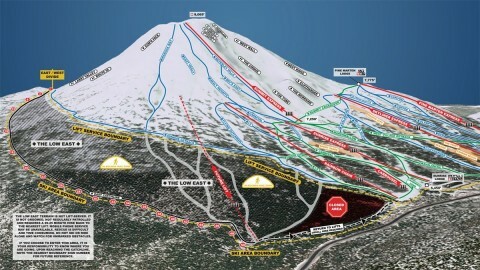 Elsewhere in Oregon, there will be new conveyor lifts at Mount Hood Meadows and Mount Hood Skibowl. At Timberline Lodge at Mount Hood, the second phase of an interior remodel is done in the Wy’East Day Lodge. 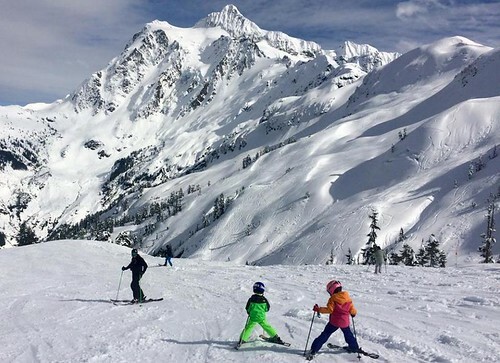 The snow gods smiled on the Pacific Northwest this season, with most mountain resorts getting at or slightly above normal snowfall – meaning they are pushing closing dates to the limit. Mt. 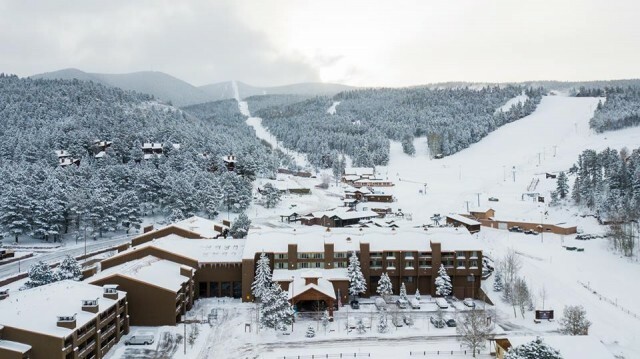 Hood Meadows Chief Operating Officer Jake Bolland announced an organizational restructuring of the resort to provide year-round recreational and hospitality experiences. Meadows primarily offers snow sports activities. The company is actively developing products, services and experiences to complement this traditional business. 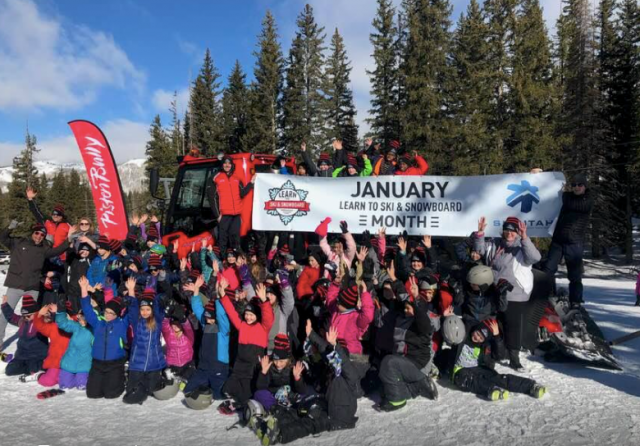 A report just released by the National Ski Areas Association (NSAA) details more progress on implementing the principles of its Environmental Charter during the 2011-12 season.